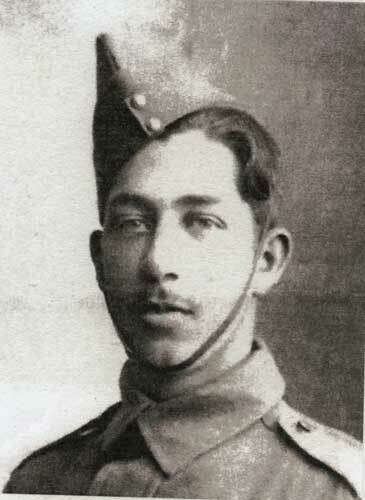 He was wounded at Gallipoli on 30/4/1915 and was taken to Alexandria on 10/5/1915. He was then invalided to London on 4/7/1915 and arrived on 17/7/1915. Edwin died of wounds on 16/8/1915 in London. He was wounded in the head at Gallipoli and moved to Alexandria and then invalided to London where he died.